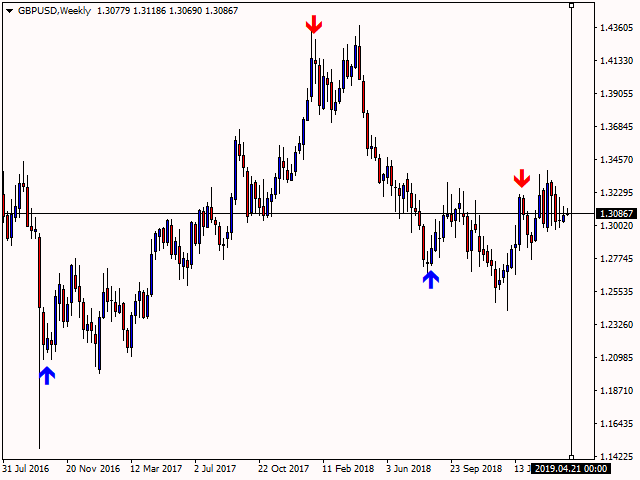 This indicator uses price change to determine reversal trend for scalper users. 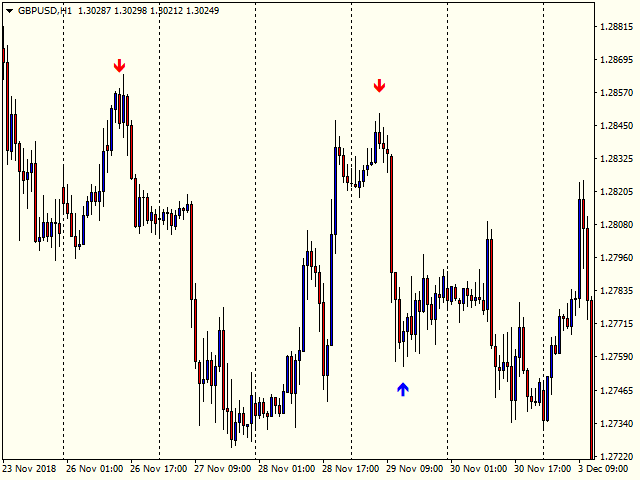 No Repaint Fast Scalp is a powerful indicator and doesn't require any other indicators for the trading. 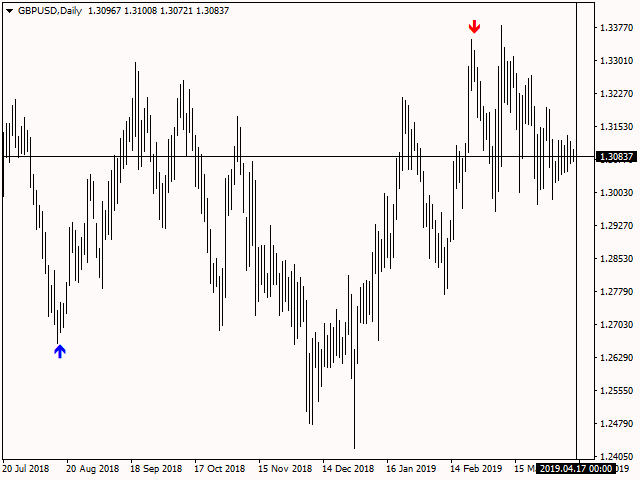 Signal appear when current candle closed and you must open order when new candle opened. Please always use correct money management. Good for non-experienced traders (experienced traders can use it too). No Repaint, No Backpaint, Non-Lag, No Delay. 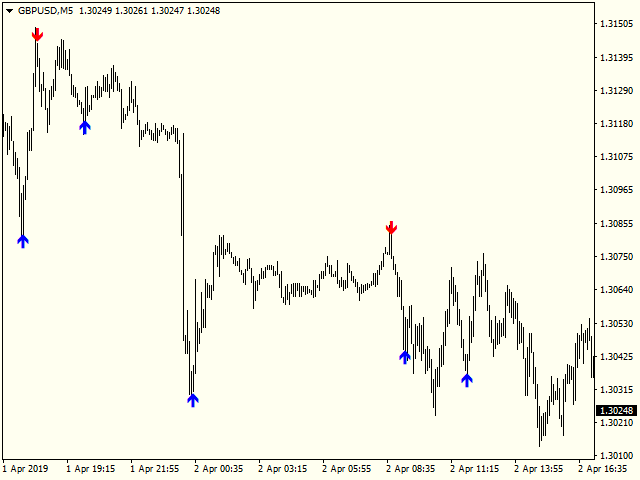 Works with any symbols and time frame but lower time frame is the best (1, 5 and 15 Minute). You can use in Expert Advisors. 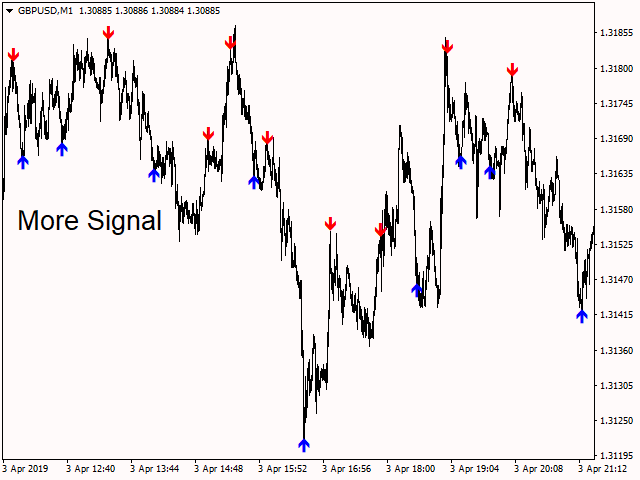 Signal Method = Less Signal/More Signal, It means how much signal appears (Default 1 and Default 2 are the best). 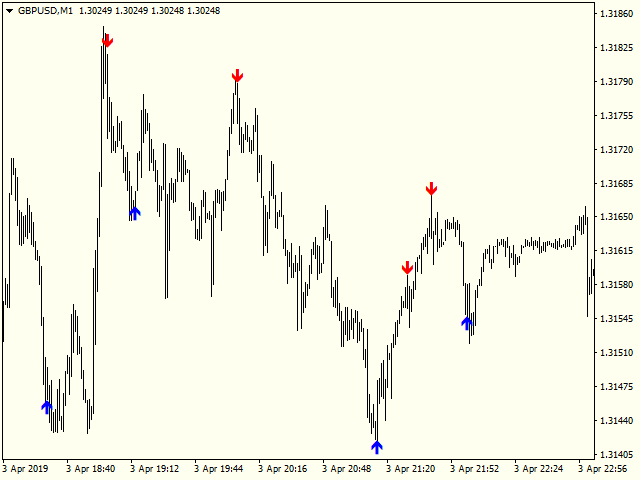 MT4 Alert = True/False, Popup alerts when a new Buy/Sell signal appears. Mobile Notification = True/False, Send Mobile Notification when a new Buy/Sell signal appears. Send Email = True/False, Send Email when a new Buy/Sell signal appears. Automatic Arrow Size = True/False, If True, when chart scale changed, arrow size will be change too. Arrow Size = If Automatic Arrow Size false, you must set Arrow Size >= 2 (great than or equal). Please tell me if you have any problems or Bugs.